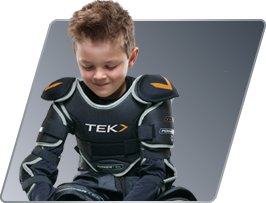 © 2017 TEK 2 Sport. 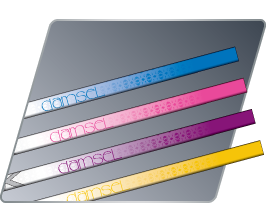 Tous droits réservés. 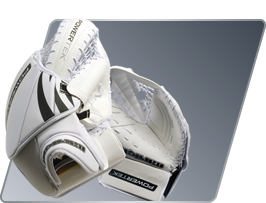 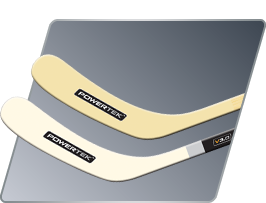 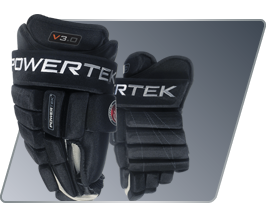 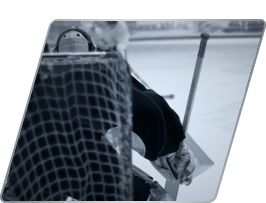 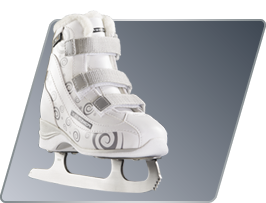 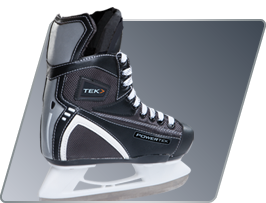 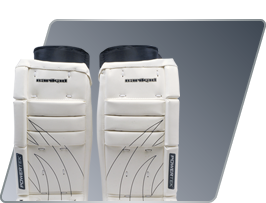 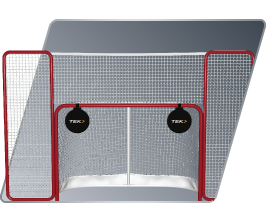 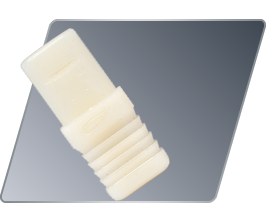 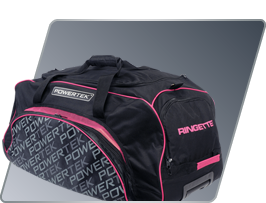 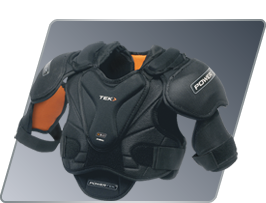 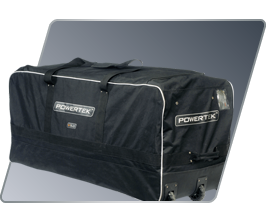 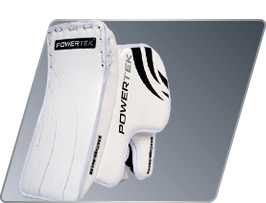 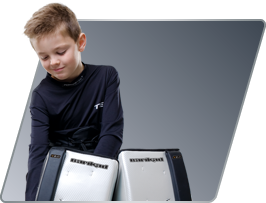 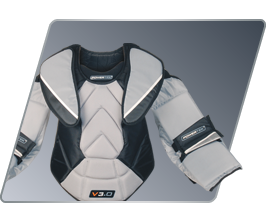 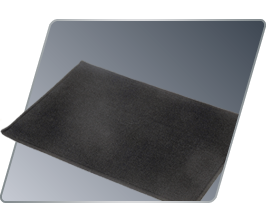 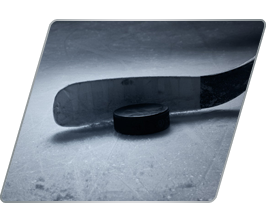 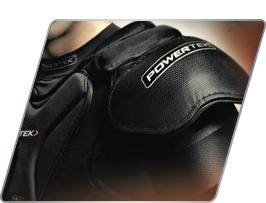 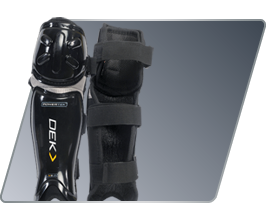 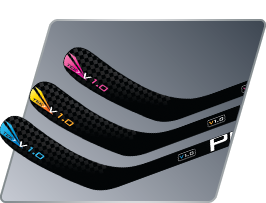 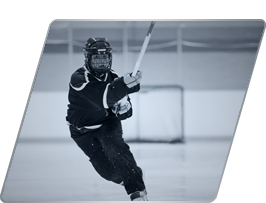 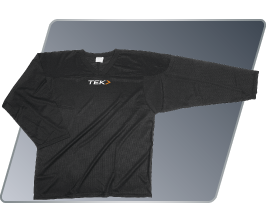 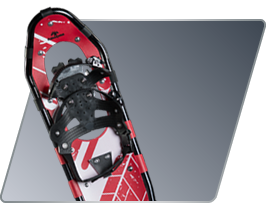 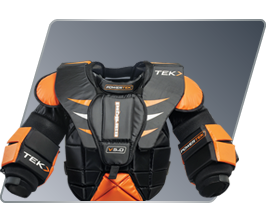 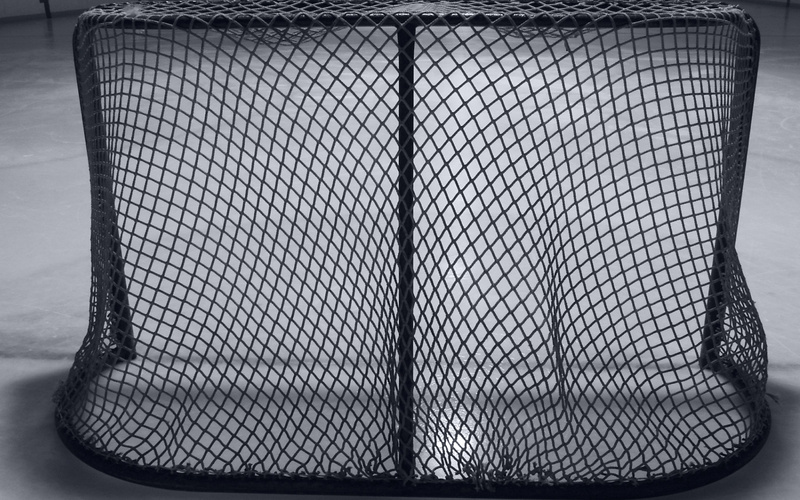 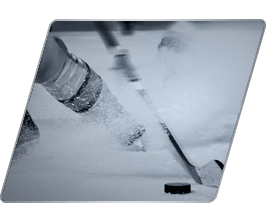 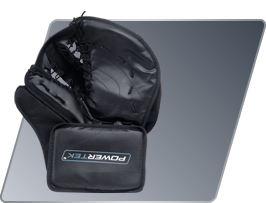 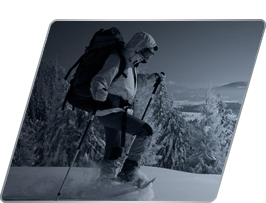 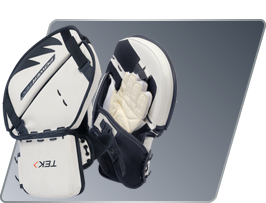 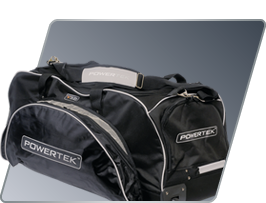 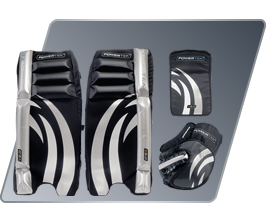 The Powertek and other Powertek brands are the property of TEK 2 Sport Inc. and may be registered trademarks.